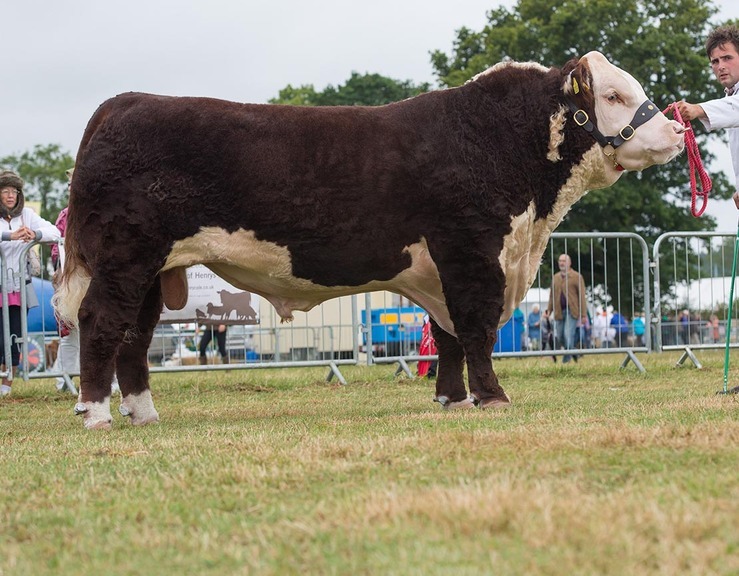 News from the National Hereford Poll Show 2016 (held in-conjunction with Moreton in Marsh Show). Supreme and Grand Male Champion was Normanton 1 Laertes from TD & WT Livesey, Leicestershire. 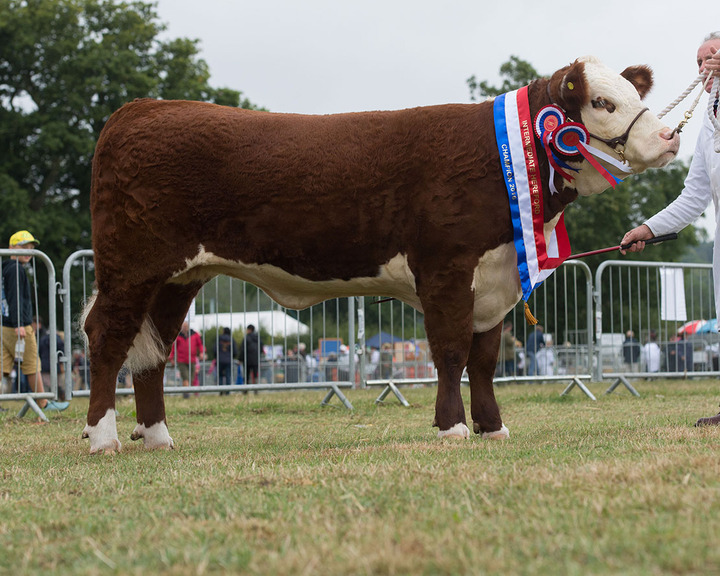 Reserve Supreme and Grand Female Champion was Blakesley 1 Kimberley from Mr P Riley, Northamptonshire.